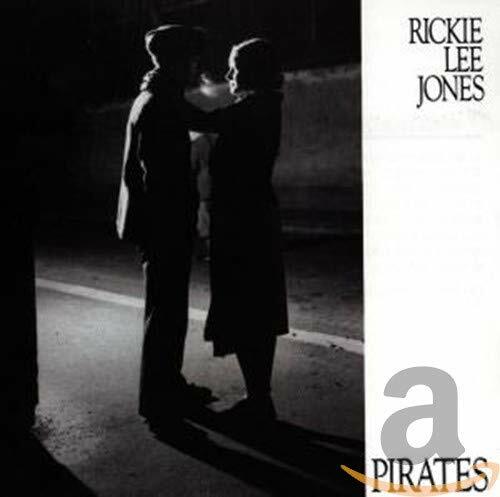 This is the most recent information about Rickie Lee Jones that has been submitted to amIright. 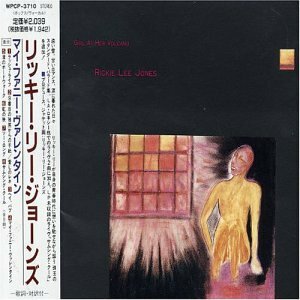 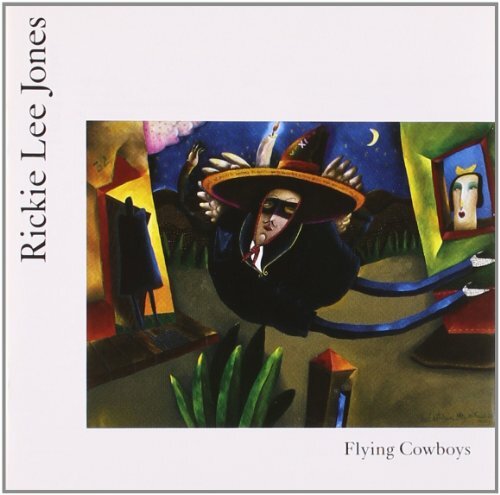 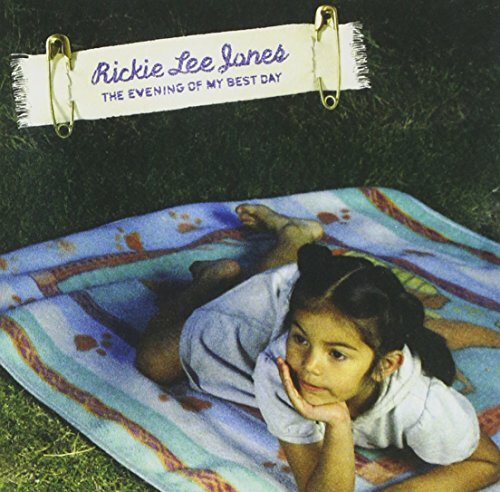 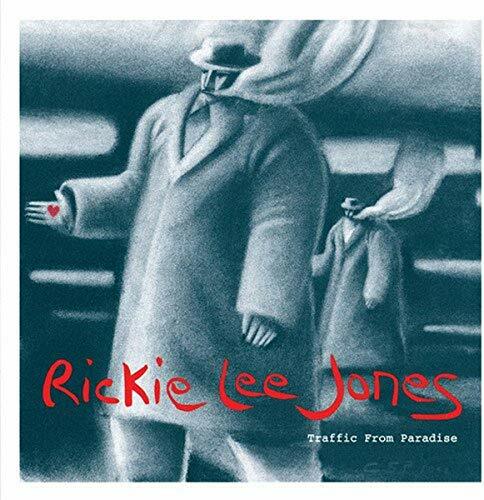 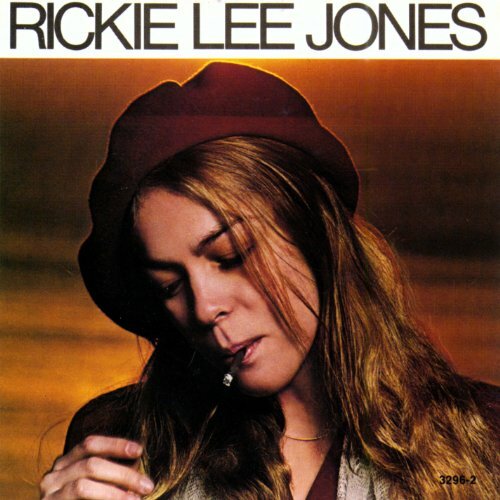 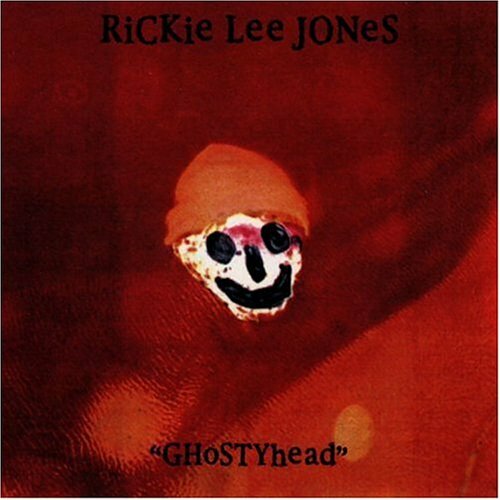 If we have more information about Rickie Lee Jones, then we provide a link to the section where it appears (the actual page whenever possible). 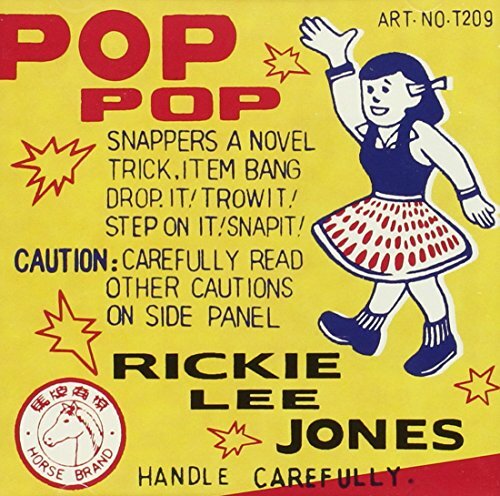 "The Real Ed" originally "The Real End"
"Plucky Guy" originally "Lucky Guy"
"Clucky Guy" originally "Lucky Guy"
"Chuck E. Sin Love" originally "Chuck E's In Love"
"Do Long Buoy" originally "Young Blood"
"On Gold Buoy" originally "Young Blood"
"Long Bony Duo" originally "Young Blood"
"Go On Doubly" originally "Young Blood"
"Old Bo Young" originally "Young Blood"
Rickie G. Loans originally "Rickie Lee Jones"